The True Vine Music Ministry presents the Word of God through singing and instrumentation. 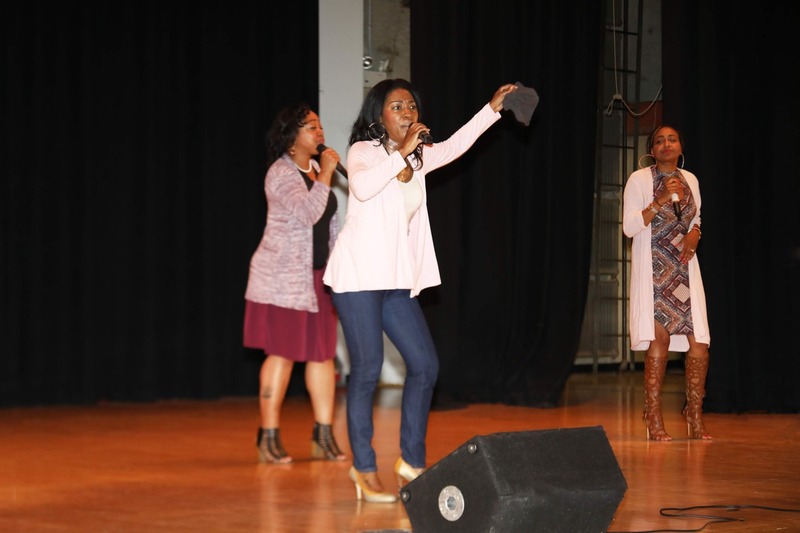 True Vine singers and musicians live their faith out loud as they lead Sunday morning Praise and Worship service. The True Vine Praise Team ministers in song during Sunday morning worship service, the choir ministers on the 4th Sunday of each month, and the Women of the Vine lead worship every 5th Sunday.